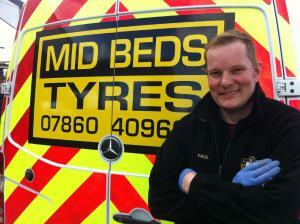 Will you fit my tyres at my home or place of work? Yes! Don't waste time and money driving to a tyre centre and waiting around- we come to you! 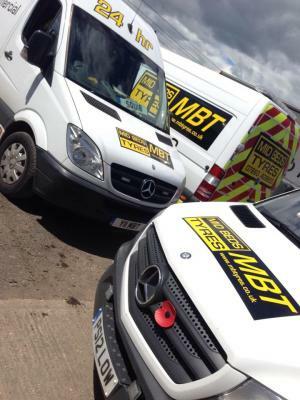 Whether at home or work, we will come to you at a pre-arranged time to complete the job, and you can get on with your day with as little disruption as possible. Listing information on external noise levels, fuel economy and braking on wet roads, tyre labels are designed to help customers make a more informed decision when purchasing tyres. Ratings are shown on a sliding scale from A (best) through to G (worst). Tyre noise is shown in decibels (dB). Remember tyre labels are only a guide, and don't show any infomation on other important factors, ie. dry road braking/handling, comfort/ride quality or tyre life. 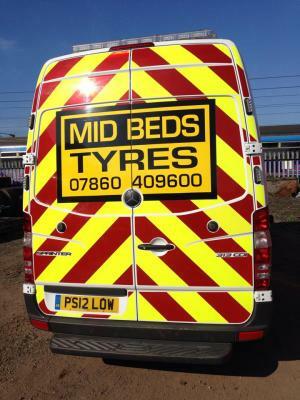 Talk to us- we will find the best tyres for your requirements today! 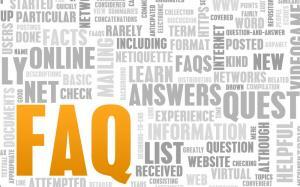 Do you charge for a call out service? includes Bedford, Milton Keynes, Sandy and Luton. Out of hours call outs will incur a charge, which will be advised at the time of call. Charges are calculated on an individual basis, based on variable factors such as distance and time of day. In-hours call outs that allow some flexibility are FREE, call us Monday to Friday 08:30 - 17:30, Saturday 08:30 - 12:30 to arrange a convenient time. Yes! Wherever possible our technicians will advise if a tyre could be repaired as this can be more cost effective than replacing the tyre. If you wish us to take away your old tyres, we can remove and dispose of them in an environmentally responsible way. Items removed will be held for a minimum of 7 days, available for inspection at request.